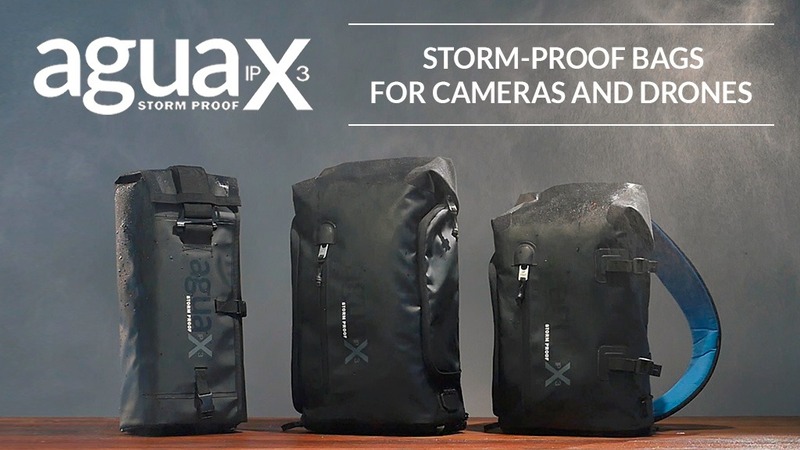 Israeli camera bag and accessories manufacturer Miggo has introduced today on indiegogo 3 new storm-proof f backpacks which also include some innovative features such as built in USB charging ports and on one of the bags a dedicated drone landing surface. Miggo has been around for a few years now. 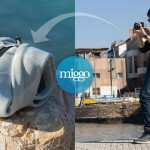 As we mentioned before, the three founders of Miggo came from another Israeli bag manufacturer – KATA (now completely dissolved into Manfrotto Bags) and after the company moved most of its staff to Italy the founders of Miggo, which held key positions inside KATA for many years, decided to come up with their own unique company and brand. 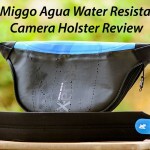 The 3 new bags that were introduced today continue Miggo’s existing Agua line (which so far included smaller bags – we actually tested one of the holsters that Miggo released about a year or so ago and we are still using the really comfortable camera strap that you can get with that bag). 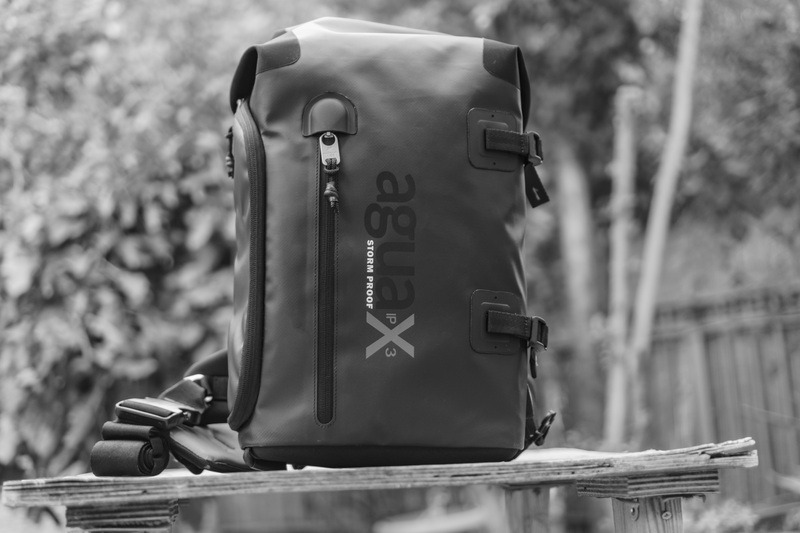 We had a chance to talk to Alona from Miggo in the video above who explained to us a bit about the new bag (sorry about the sound quality in a few parts of the video we had some technical issues in this one). a versatile harness system with three different carrying modes (backpack, sling and X-position). 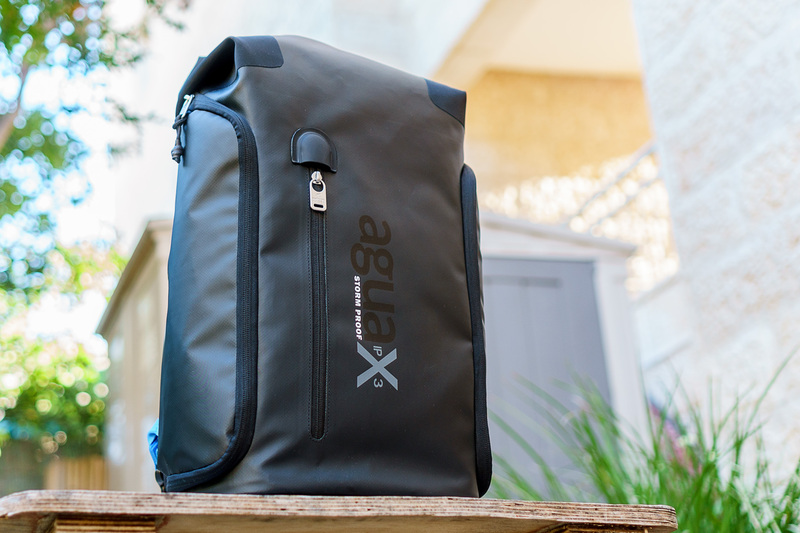 Agua Sling – a smaller brother to the Versa bag. This one features very similar properties including materials and USB ports but is smaller and aimed more at photographers (no insert just room for your camera gear and a tablet or small (12″) laptop. 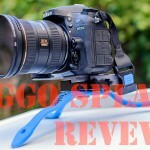 It also has a tripod holding system on the side. 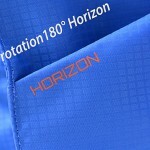 The sling has one strap which is much thicker and wider for comfortable carrying. 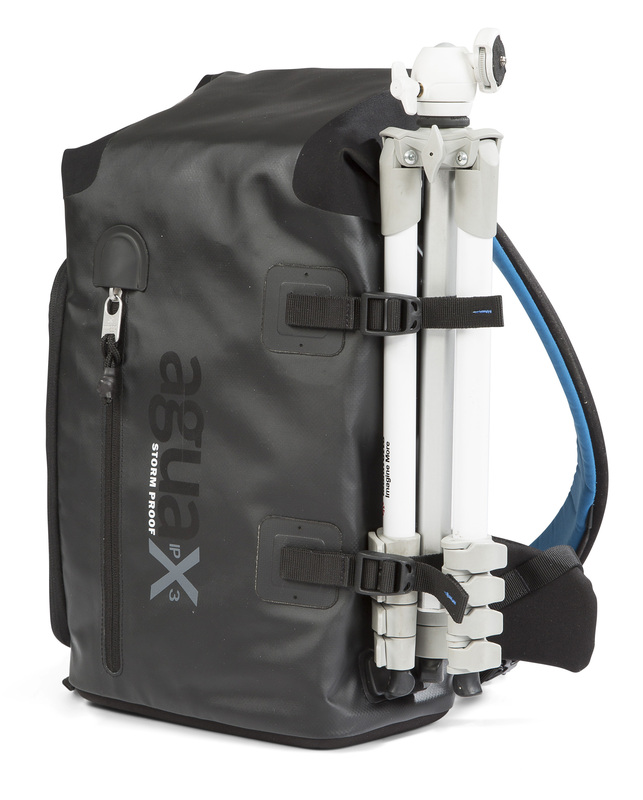 Agua Drone Lander – probably the most innovative bag out of the three. 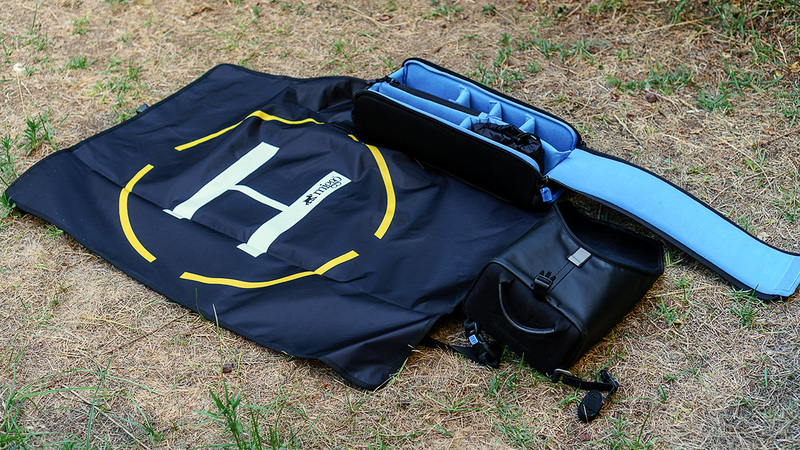 This is also a sling bag but it is dedicated for carrying small drones (Mavic Pro/Spark size) with their accessories (batteries, remote and other small things). 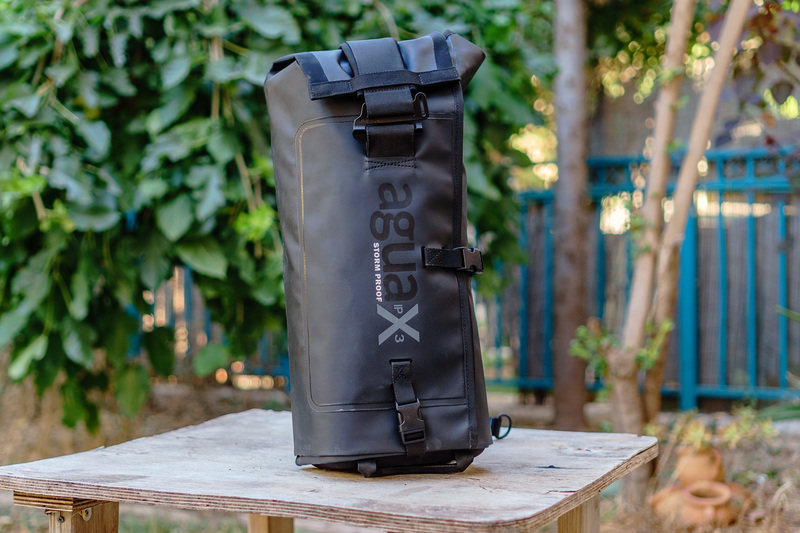 The innovative part (besides being water and shock proof like the rest of the Agua series) is the attached landing pad which is thick and folds onto the bag itself. Opening it provides a landing matt which prevents small rocks and sand from getting into your drone while it lands or takes off and protect it. 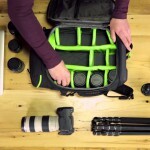 This bag has no USB ports and no room for a camera and personal gear though. 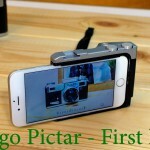 You can check out more LensVid exclusive articles and reviews on the following link.